Paideia has a scholarship fund for families in need of tuition assistance. Scholarships are awarded based on availability of funds and need of applicants. Families desiring a scholarship should should fill out a Scholarship Application Form and submit it along with their enrollment application. Paideia offers a 15% tuition discount for students who are the children of ordained Christian pastors currently involved in ministry work. Please note this on your enrollment application if you would like to apply for the pastor’s discount. 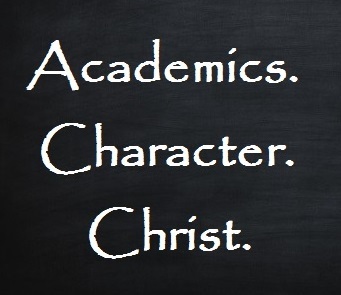 If you would like to support Christian education by donating to Paideia’s scholarship fund, please click on the link below. Paideia is a 501(c)(3) nonprofit and donations are tax deductible. Paideia Classical Christian School is a half day, private school located in Gladstone, Oregon. Our goal is to assist parents in the Clackamas County and Portland metropolitan area in bringing up their children in the nurture and admonition of the Lord.